It's getting close. Previews are getting more and more in-depth, and reviews are likely around the corner. 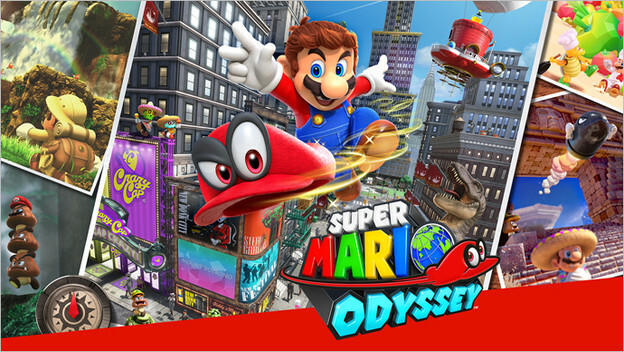 Super Mario Odyssey is coming.. We couldn't be more excited; my brief time with the game at E3 2017 was just a peek into a window of insanity, in the best kind of way. From the sprawling levels to the wild new abilities Mario has to play with, Super Mario Odyssey will be special on the level of Super Mario Galaxy, if not reaching some new height entirely. I've put a lot of thought into this release, and have come up with this list of the ten power points that make Super Mario Odyssey worth looking forward to.